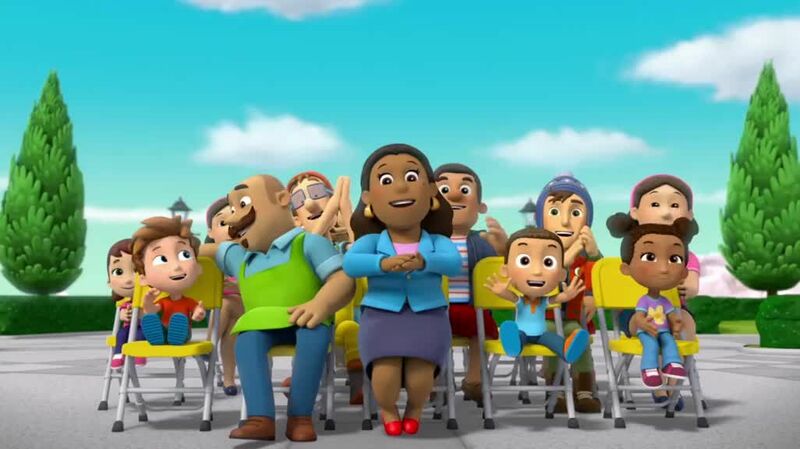 You will Watch Paw Patrol Season 3 Episode 9 online for free episodes with HQ / high quality. Stream cartoons Paw Patrol Episode 61 The PAW Patrol performs a play in which Katie is a princess in a tower. / Rubble builds a brick house for three pigs on a farm.